Stats for Exhibition: 60,000 Visitors to the exhibition and 1000 watching our live demo’s! on Edinburgh’s Royal Mile, in a free exhibition from the House of Automata (22 June – 18 September 2017). It’s Alive! 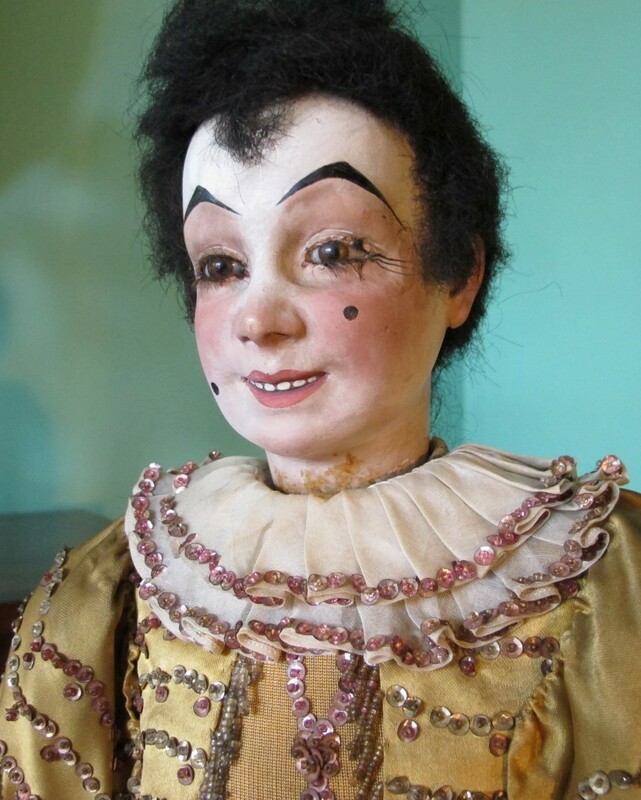 from the House of Automata will provide the first free, interactive and atmospheric display of these incredible examples of craftsmanship in Edinburgh with special Automata performances throughout July, August & September. Open from the 22nd of June, this unique collection of mechanical marvels will include an amazing magician in faded silks, who keeps us guessing as he runs through his cups-and-balls routine; a dazzling acrobat based on a famous Moulin Rouge performer; and Heba, a beautiful harpist whose graceful hands strum her long-lost instrument. Fine automata such as these were made to entertain the fashionable elite of Paris in the late 1800s, and bring together the arts of the clockmaker, sculptor and couturier. ‘It’s Alive! Throughout July, August & September visitors will be able to see even more of the machines come to life, as Michael and Maria give demonstrations of the machines in action. These performances are not to be missed. 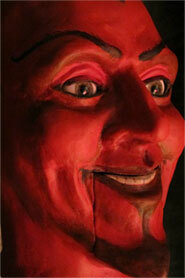 Most Fridays at 2.00pm and Saturdays at 11.30am – check Edinburgh museum website for details. 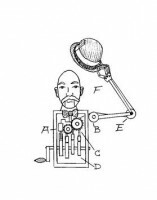 A fun informative interview about the business more than about actual Automata. An adventure in projection with many moving and mechanical slides projected in a grand drawing room. The animations date from 1820 and accompaniment is by epic piano playing, the gramophone, music box and Theremin . 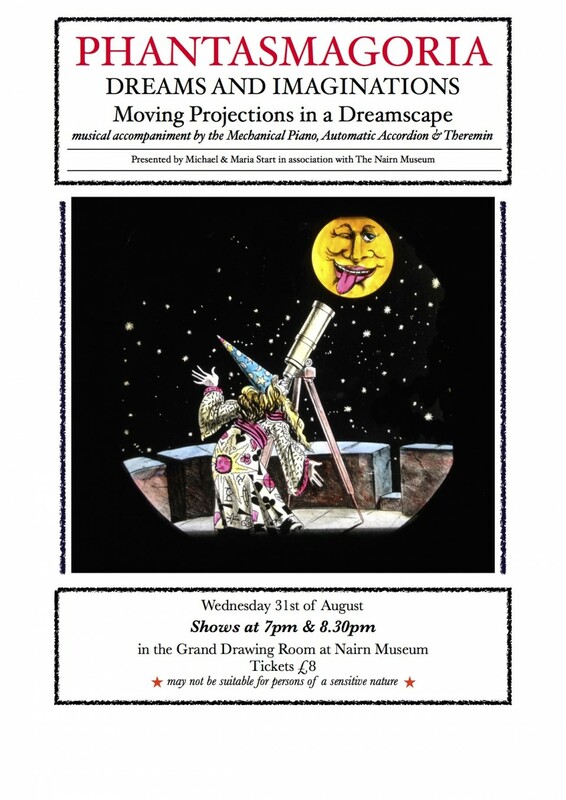 This takes place in the Victorian seaside resort of Nairn (favoured by Charlie Chaplin) as part of theNairn Book and Arts Festival. Wednesday 31st August 2016 7pm and 8.30pm. 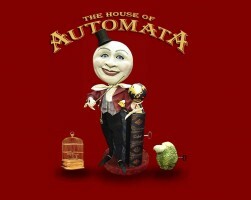 The Classic House of Automata website, much loved and rich in content, has now become a bit of a museum piece. The new site aims to be less of a cluttered victorian mantelpiece and should be easier to navigate and explore. Gone is that feeling of ‘falling down a rabbit hole’ and becoming disorientated in a mechanical wonderland as soon as you click to enter. Gone is the secretly embedded 18th century mechanical singing bird song composed by Haydn (probably). On the principle that ‘less is more’ we are going to pack in so much ‘less’ you will wonder how we ever squeezed in ‘more’. Many Thanks to Tony Boyce for crafting and maintaining the old site for a decade, and welcome to John Keiller who made the new site. AutomataCon is a convention of and for artists, collectors, historians, and enthusiasts of automatons and related kinetic art. 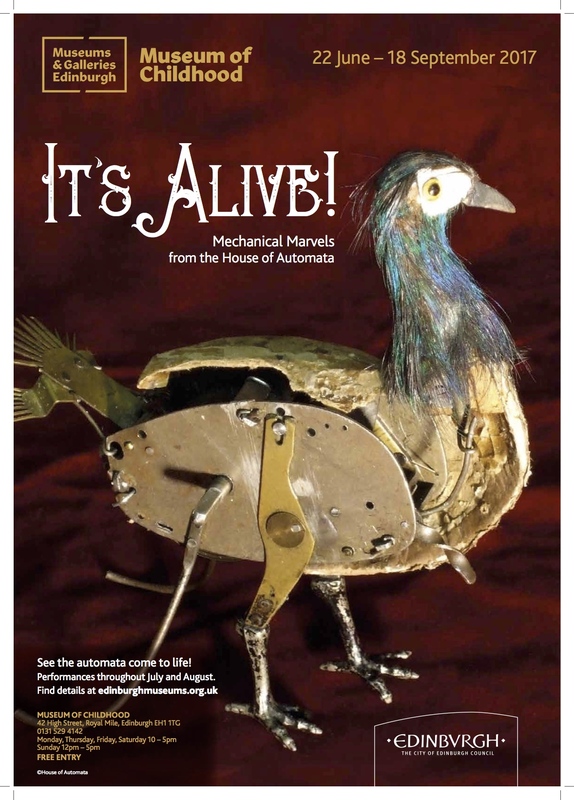 It is a two day event being held March 18th and 19th, 2016 at and in conjunction with the Morris Museum in Morristown, New Jersey, home of the Murtogh D. Guinness Collection of Mechanical Musical Instruments and Automata. The goal of the convention is to gather people from around the world to share ideas, build relationships, and grow interest in automata new and old. The convention will include a variety of private and public programming, such as social gatherings, museum tours, panel discussions, live demonstrations, workshops, presentations, and an exhibition. The convention includes the public premier of “Le Monde des Automates”. an extremely rare 1928 film, “Le Monde des Automates” [the World of Automata]. 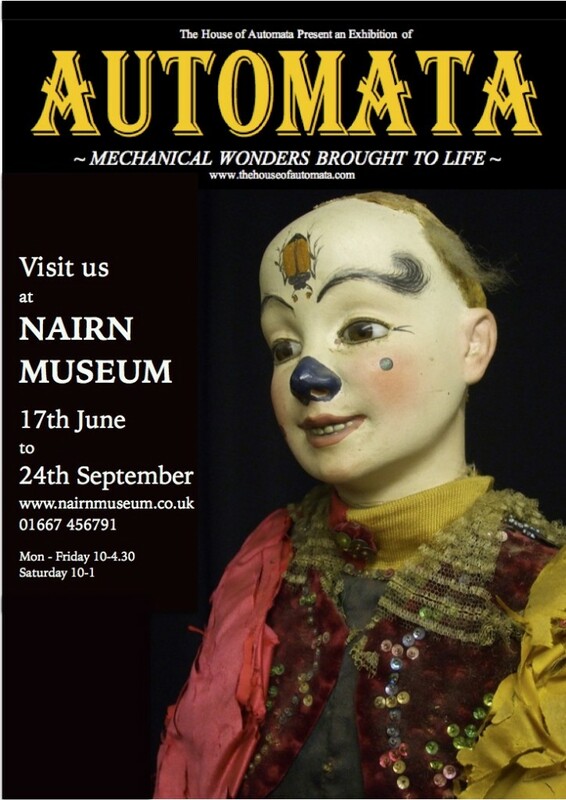 Exhibition of Automata, ‘Mechanical Wonders’ an interactive and exciting event on show until the 24th September 2016 at The Nairn Museum in Scotland. After a busy and successful summer the exhibition has now finished. Many thanks for the great feedback and capacity audiences for all of the talks and demos accompanying the exhibition. A reference film to capture the exhibits for this small exhibition. The video is at 2X speed for a youtube audience! 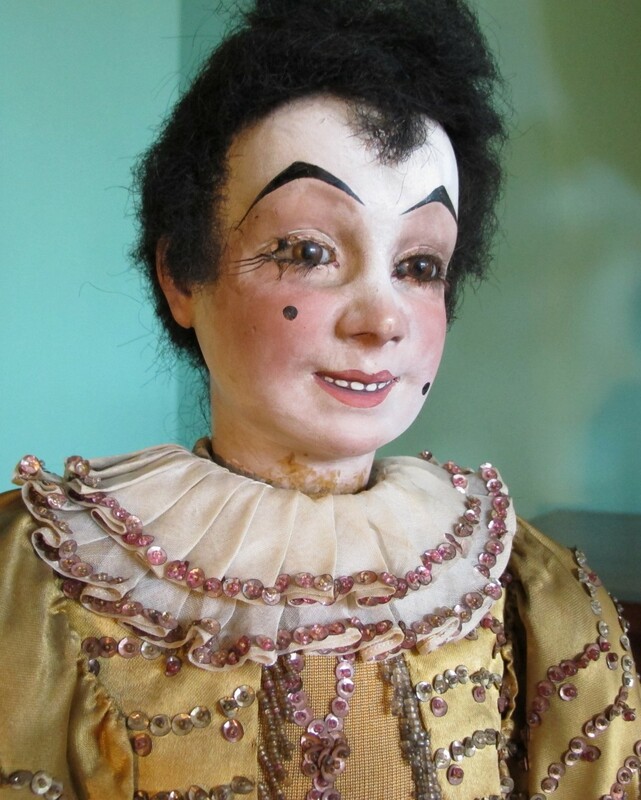 If you would like to know more about our Travelling Automata exhibition, contact us and we will do our best to help, we can tailor to suit, we have exhibited in a variety of locations from Art Galleries to Festival Tents, so if conditions are right we can exhibit some crowd pleasing, rare and impressive automata that attract publicity easily.